After our apple picking adventure, we came home with five pounds of apples just waiting to be enjoyed in various ways. 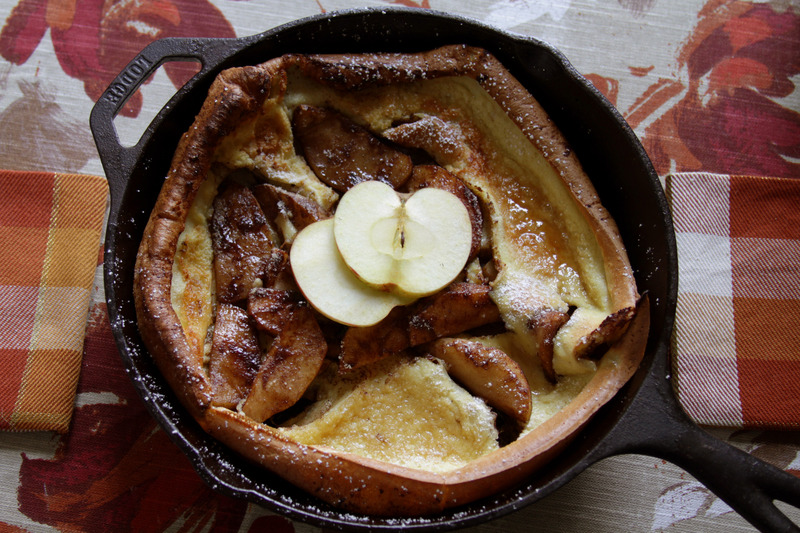 Naturally, one such way had to be warm and sweet, so I decided to bake up a simple apple dutch baby – perfect for autumn mornings. Instructions: Pre-heat oven to 350F. 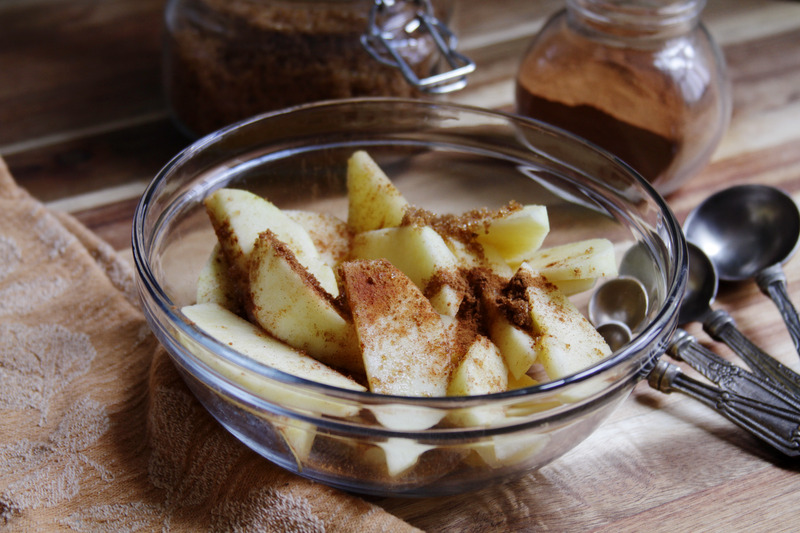 Peel and slice apples into thin pieces, then add to a bowl with cinnamon, brown sugar, and nutmeg. Stir to combine. 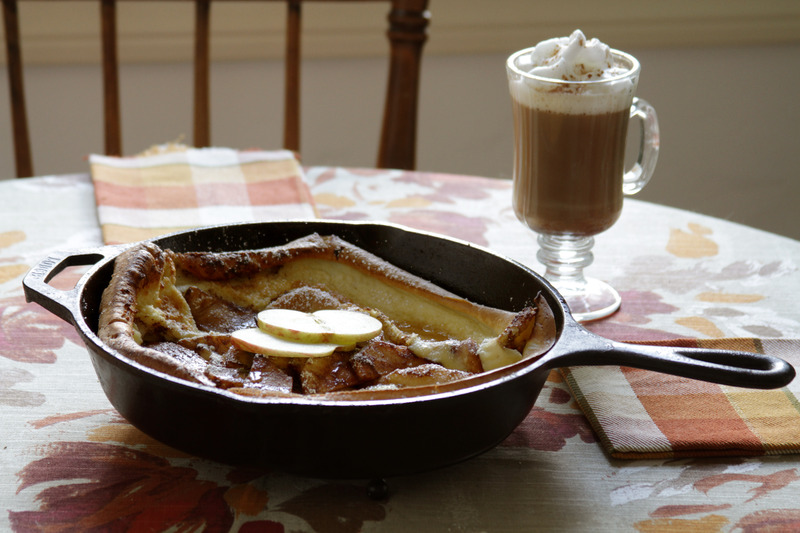 In a cast iron skillet melt 2 Tbsp butter and add apples. Cook until apples are becoming tender (about 3 minutes). Remove apples from skillet, and wipe clean. Place skillet in hot oven, and let it heat. While skillet is heating in oven whisk eggs, flour, milk and sugar in a bowl. Add remaining 2Tbsp butter to hot skillet and melt. Once the butter has melted add cooked apples to center of skillet, then add batter. Cook at 350F for 10-12 minutes, until the batter rises and edges start to crisp. Serve immediately with syrup, and fresh apple slices. 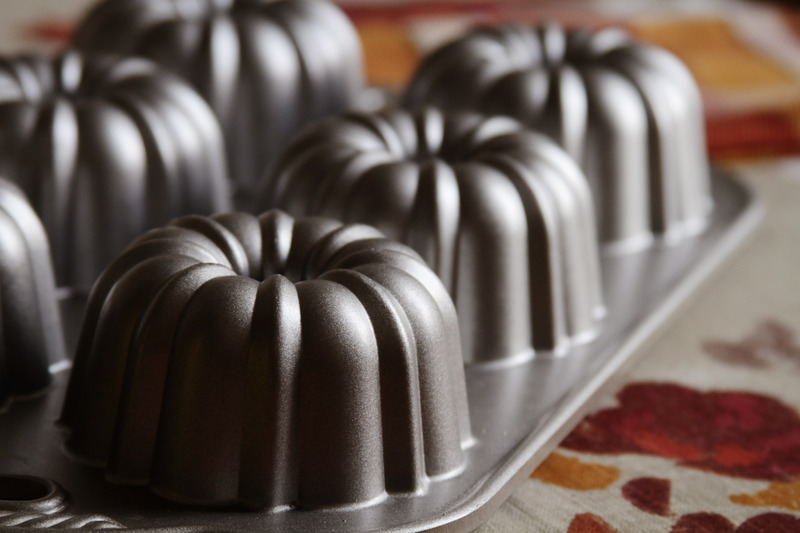 Best enjoyed with a cup of hot coffee for an even more comforting breakfast meal.